The best source of food for your ants is always going to be a debated topic. 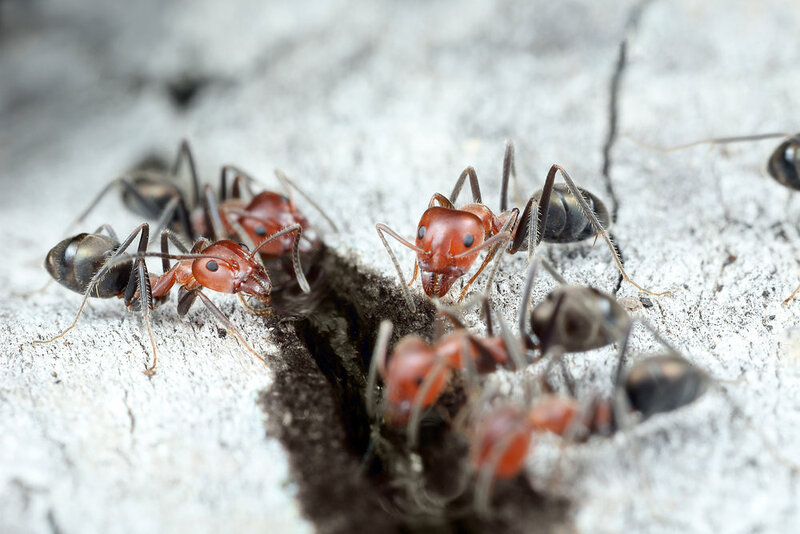 Everyone has their own experiences and opinions on what their ants prefer, and frankly every colony of ants is different. Food is such a huge topic that I'm going to try and break this down into two articles. So firstly we are going to discuss what the major food groups are for ants, what role they play in a functioning colony, and when you should be feeding your queens. In the next article we can discuss what options are available within each food group, the pro's and con's of these options and generally my personal experiences and beliefs with regards to what the best options are. Sugar is the energy that fuels the general function of the colony. Sugar is collected by foraging workers and shared throughout the colony through the use of the social stomachs. It's similar to how a mother bird regurgitates food to her babies. In the wild, ants get their sugar from various sources such as the sweet nectar from plants and flowers, and farming honey dew from aphids. Protein is the energy that fuels the growth of the colony. 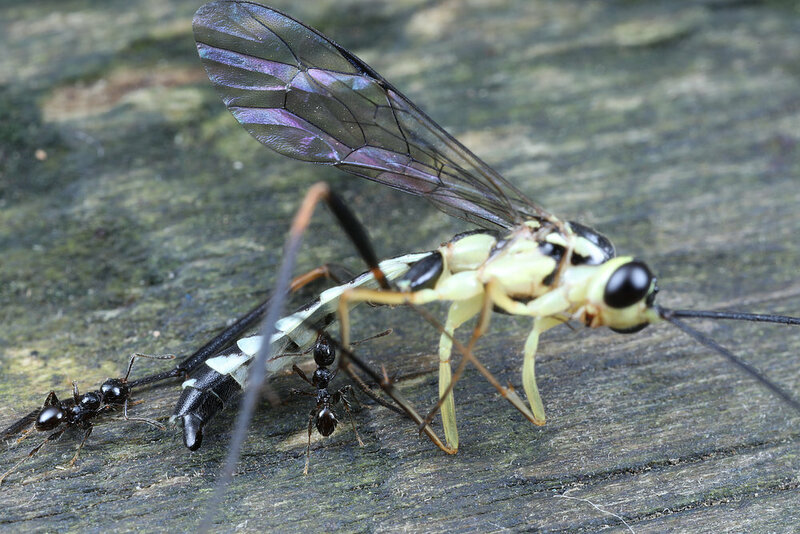 Protein is fed to larvae and this allows them to develop into ants. I compare it to how people eat protein (meat) to grow muscles and get bigger and stronger. In the wild, protein is usually found in the form of small insects, larger deceased animals or even seeds and grains. Should I be giving a new queen food ? Now this can get a little complicated but the answer depends on whether it is a claustral species or a semi claustral species. 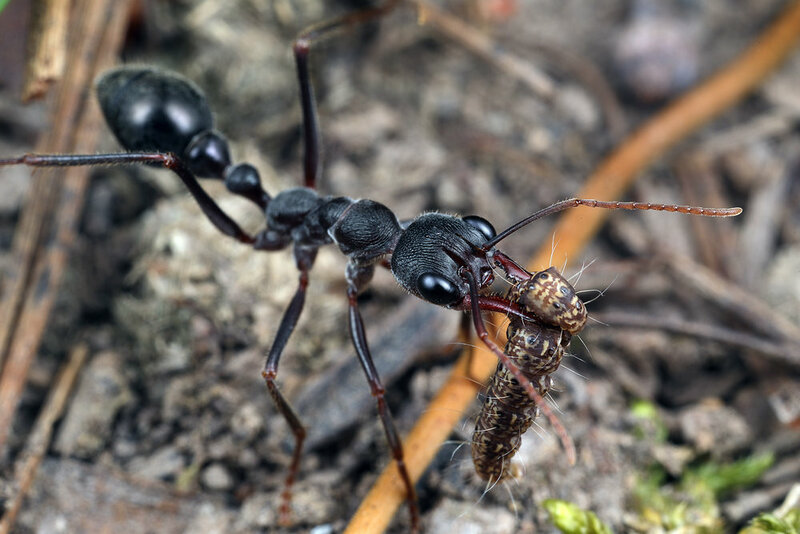 For claustral species of ants you typically don't need to give your ants anything until the workers arrive. I know some people will prefer to give them honey or a similar sugar source, but in my experience this is not necessary. 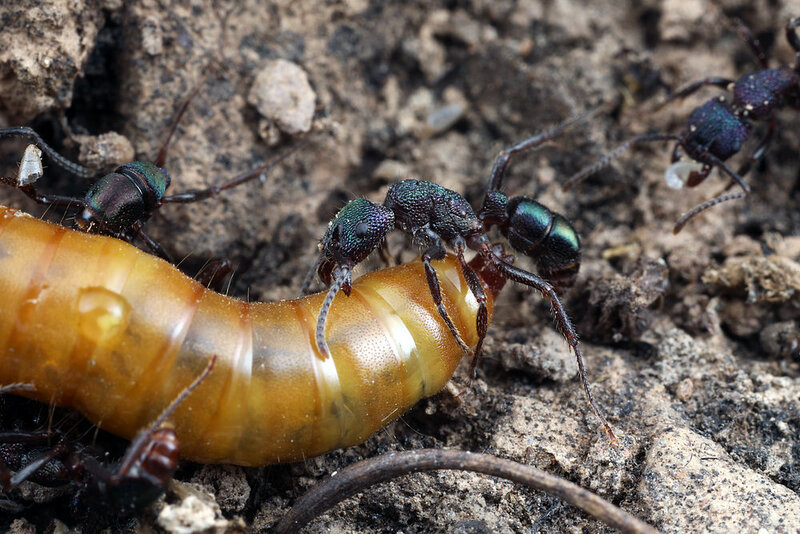 In the wild a claustral queen digs a hole in the ground and never leaves to forage for food. Why change the process that nature has successfully developed? I would also argue that disturbing the founding chamber can stress the queen and slows down this stage of a colonies growth. In some ants this can actually stress them out so much they will eat their eggs. So for claustral species wait till workers arrive and then just give them the tiniest amount of food. 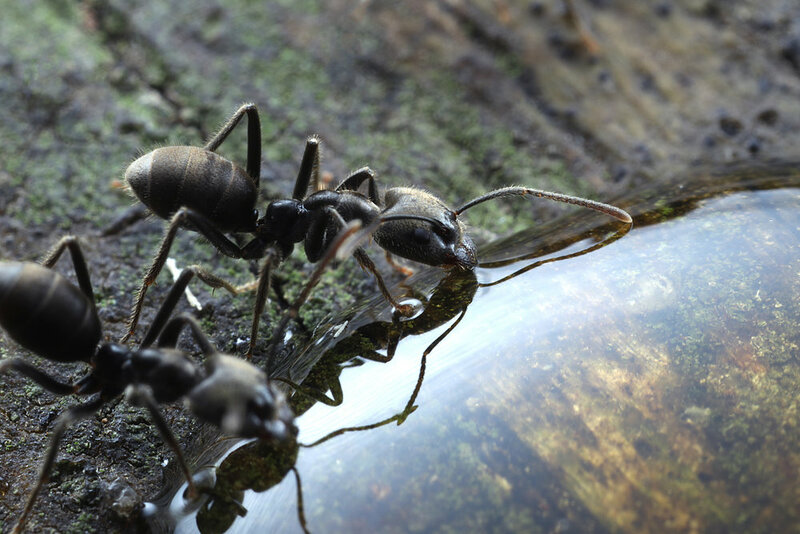 For semi-claustral species, these ants require the food throughout the founding stage. Unlike claustral queens, these queens actively go out and forage for food in the founding stage. These queens typically lack the large food stores that claustral queens use to feed the founding colony. So yes, absolutely these semi claustral ants require food during the founding stage. I hope you have enjoyed this initial breakdown of ant food. Keep an eye out for part 2 where we discuss what options are available within each food group, the pro's and con's of these options and generally my personal experiences and beliefs with regard to what the best options are. Have You Ever Considered Cultivating Springtails? 19 Year Old German Man Steals Ant Colonies, Sells Them On Ebay.